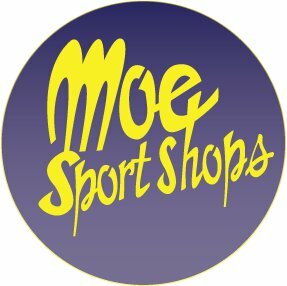 Anyone who spends any time around this corner of the web knows that Moe Sport Shops in Ann Arbor has been a loyal supporter of this blog, and many other great Michigan blogs. We proudly run a couple of their banner ads on our site. They've been onboard with us since the middle of last year, and we've loved having them. Michigan's big win over Ohio last weekend was a huge boost to the Michigan brand going into the holiday shopping season. A #16 jersey or a new Michigan sweatshirt would make a great gift, am I right? So head on over to Moe's for their Cyber Monday sale for the Maize & Blue fan on your Christmas list.